With your new screen enclosure, patio screen enclosure, pool enclosure, screen porch, glass, acrylic, or vinyl room, you can just relax. Take off your shoes, stretch your feet out, get comfortable, get a cold beverage and enjoy the view. Forget the stress, and kick back and just relax. You deserve a break. You deserve it. You really do. So, call Florida Screen Rooms, llc today. We will build your screen enclosure, patio screen enclosure, screen porch, glass room, or pool enclosure to your satisfaction… guaranteed!!! We build top quality pool enclosure, patio screen enclosure, screen rooms, glass rooms and more. We also install your concrete slab. Bottom line is, we make it easy on you. No worries, no disappointments. Your screen enclosure, or screen porch is built with pride and always elicits a smile when the job is done. If you build a glass room, we cover all the details and suggestions before beginning the project. This will ensure that your glass room is perfectly built to your satisfaction. If you need a patio screen enclosure, or screen porch, or patio enclosed with screen, let Florida Screen Rooms, llc take care of all the intricate details. 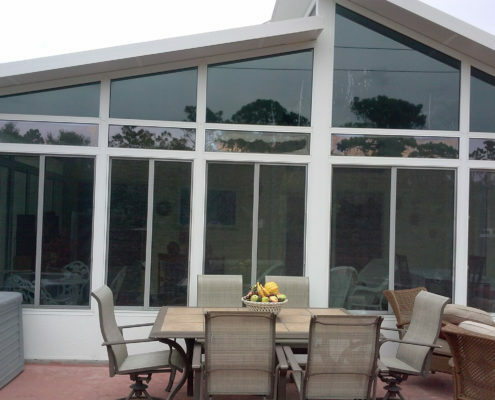 Call Florida Screen Rooms, llc today at: 407-737-2929 we specialize in building top quality pool enclosures, screen porches, patio covers, we frame in lanai with screen, we build beautiful glass rooms, acrylic window room, or vinyl window room. All work done to fit your individual needs. So, if you need a glass room or a screen enclosure to keep the bugs out, call Florida Screen Rooms, llc for a free estimate. You’ll be surprised how affordable a glass room can be. We also take care of your concrete slab and tile work if desired. Call us today at 407-737-2929 remember, quality work done with the upmost care and pride doesn’t have to expensive, but fare and reasonable !! …..why pay more!!! ** beautiful dome style pool enclosure ** ** beautiful, comfortable, and spaciouse glass room ** ** quality lanai screen enclosure extention ** Florida Screen Rooms , llc relax and enjoy life………… live it up floridians.